How similar is your brain to a psychopath’s? How many people have murder fantasies, and who becomes a terrorist? 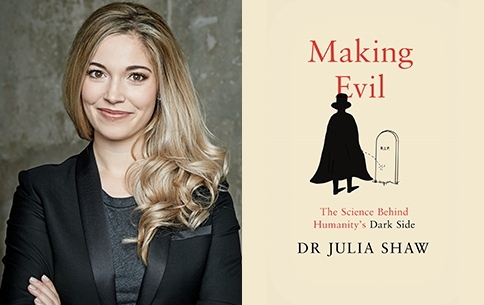 Criminal psychologist Julia Shaw takes a fascinating journey into the darker side of the human condition, showing us that the same dispositions that make us capable of heinous crimes may also work to our advantage.